In this video I am going to show you step by step how to design web pages with Divi. How to design web pages with Divi 3.0 is easier if you master the visual editor. For more Divi 3.0 theme tutorial, subscribe to the channel. In this tutorial, I show you the parallax scrolling effect using WordPress and Divi 3.0. Parallax scrolling is a design feature that will make your website look more creative. 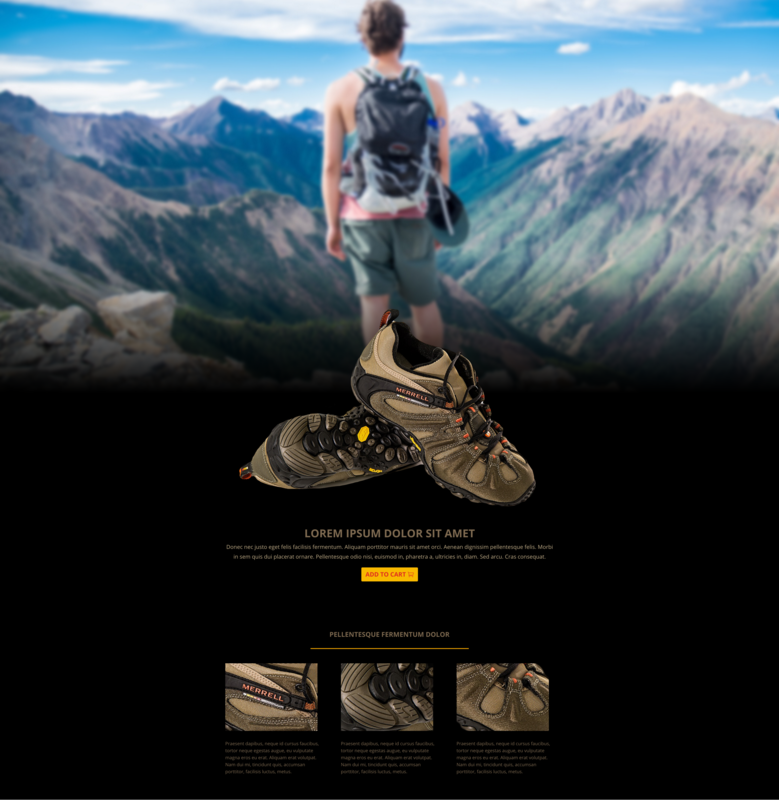 In the tutorial, I use true parallax scrolling effect and css parallax scrolling effect. Use Coupon Code EB50 at checkout. In this video, I go through the Divi's inbuilt features that you can use for your marketing needs.